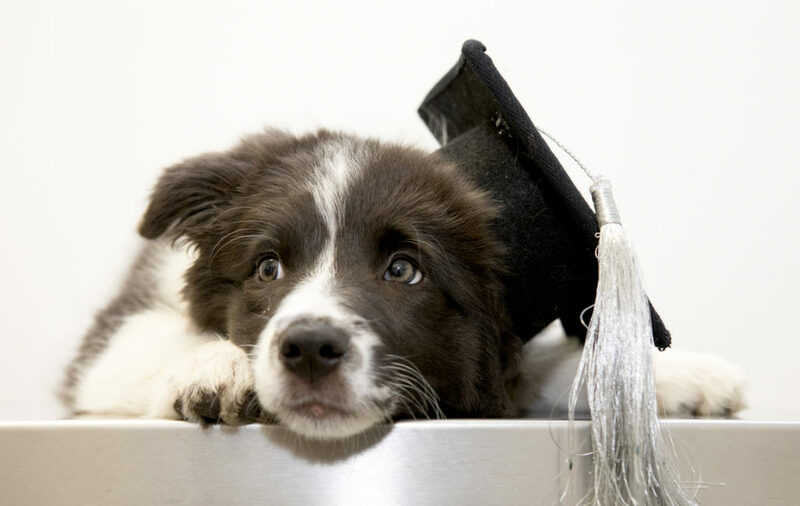 We encourage all puppies to enrol in a class shortly after the first vaccination from 8-16 weeks of age as this is considered the ​critical socialisation period​ of a puppy’s life. Puppy Preschools are specifically designed behaviour and training classes for dogs between 8 – 16 weeks of age. 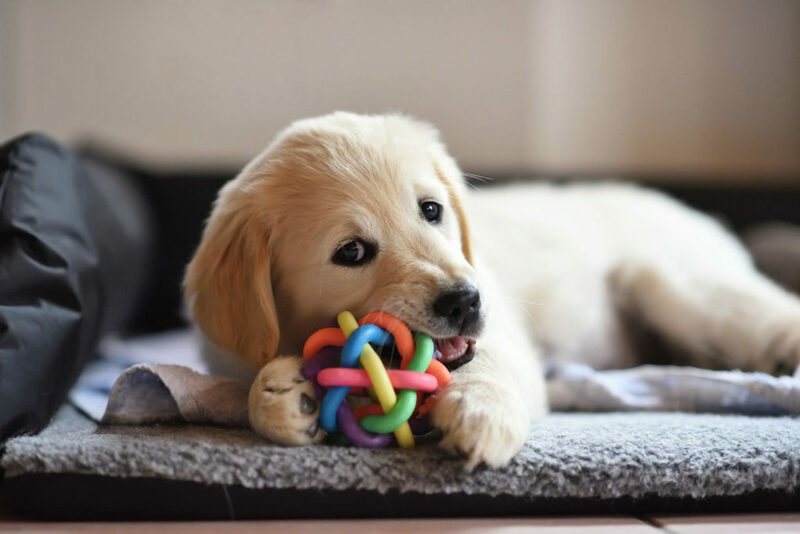 During this critical stage in your puppy’s life it is essential that they are exposed to a variety of experiences including different sounds, meeting lots of different people, and socialising with other puppies of all different sizes and behaviours. For some puppies, missing this “window of opportunity” can lead to a life of anxiety and fear. It is a common misconception that puppies shouldn’t have any association with other dogs or people until they’ve had their final vaccination. If the puppy is not socialised before his/her final vaccination they will miss this critical period in their life. Puppy Preschool provides this opportunity but in a safe environment. Toilet training and basic skills – sit, stay, drop. Our Puppy Preschool is held here at Engadine Veterinary Hospital. Our hospital is cleaned daily with specifically designed disinfectants that kill infectious diseases. 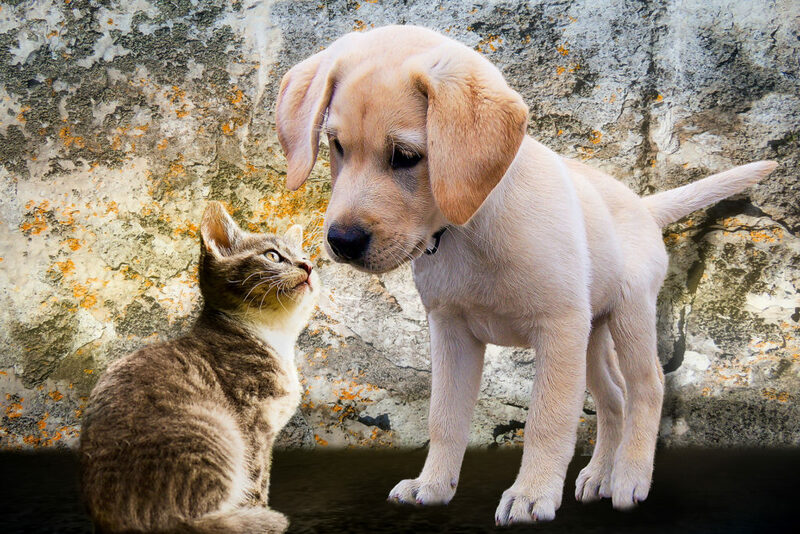 Our puppy preschool instructors are qualified Veterinary Nurses and are passionate about helping owners build a harmonious relationship with their newest family addition. Our classes are run in a relaxed and controlled environment. During “play-time” all puppies are monitored closely by the instructors to identify and prevent any negative play before it happens. 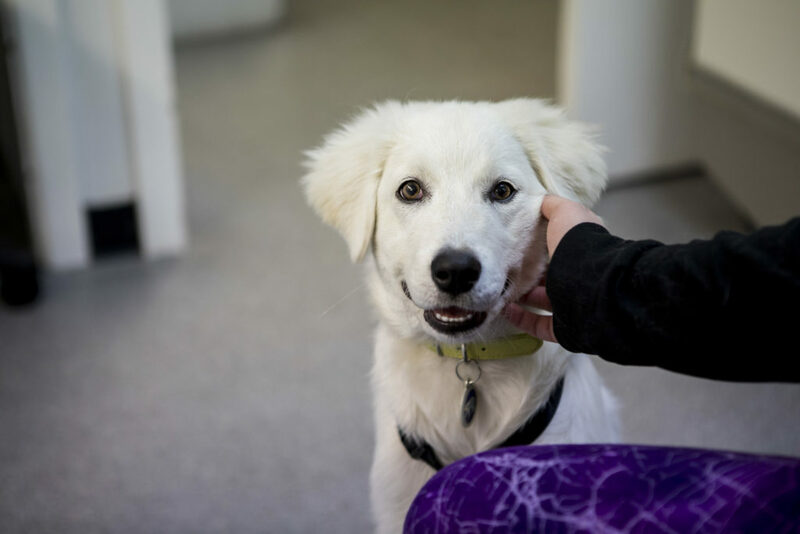 Our puppy preschool instructors use positive reinforcement for all of our training. Where are the Puppy Preschool classes held? Puppy Preschool classes are held here at the hospital and we have plenty of parking available. The classes are held between 7:30 – 8:30pm on a Tuesday evening, and the course consists of 4 classes which are held over 4 weeks. 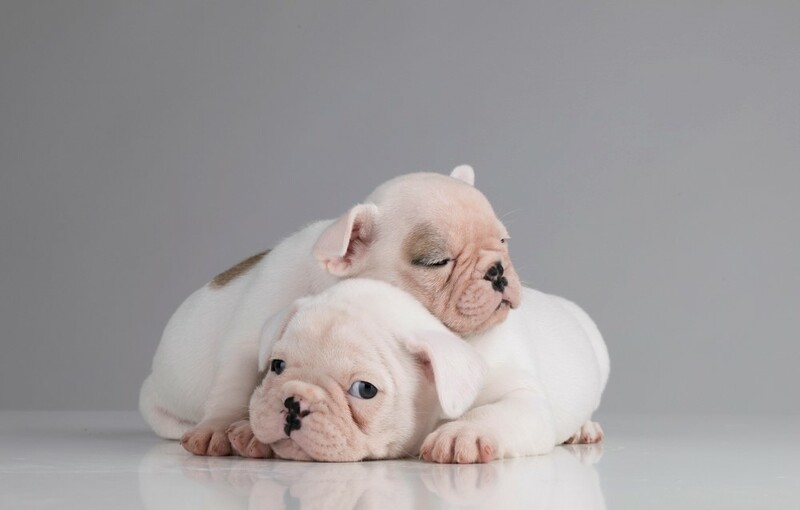 Puppies should be between 8 and 16 weeks of age and have had their first vaccination. 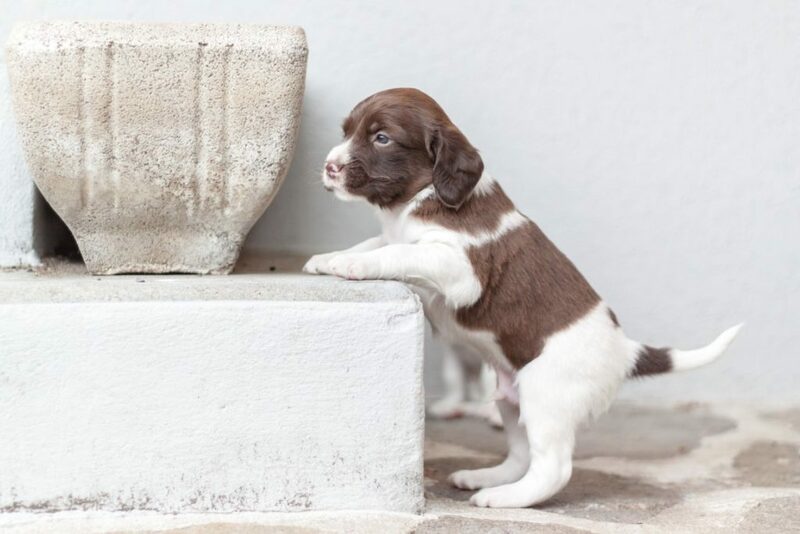 This is the optimal time for training and ensures that all puppies in the class are socialised in a fun and safe environment, which is appropriate for their age and size. If your puppy is older than 16-weeks, please contact us for our recommendations on alternative training. How many puppy’s are in each class? Our classes are kept small (up to four puppies) to ensure the best experience for both the owner and puppy. Please bring a lead to class, your puppy should also be suitably fitted with a collar and a towel or mat for them to sit on. If your puppy was not vaccinated at Engadine Veterinary Hospital please bring your puppy’s current vaccination record. Should I feed my puppy before class? Preferably not. Puppies like to sleep after a meal and they are less responsive to treats which are used as a form of positive reinforcement during class. How much does Puppy Pre-school cost? Puppy preschool is a four-week course and is also a great way for both you and your puppy to become acquainted with our team. The cost of the course is $175. How do I book my puppy into a class? Please call our friendly staff on 9548 3345 and they will book you into the next available class. Alternatively enquire at our Reception or complete the following online form.